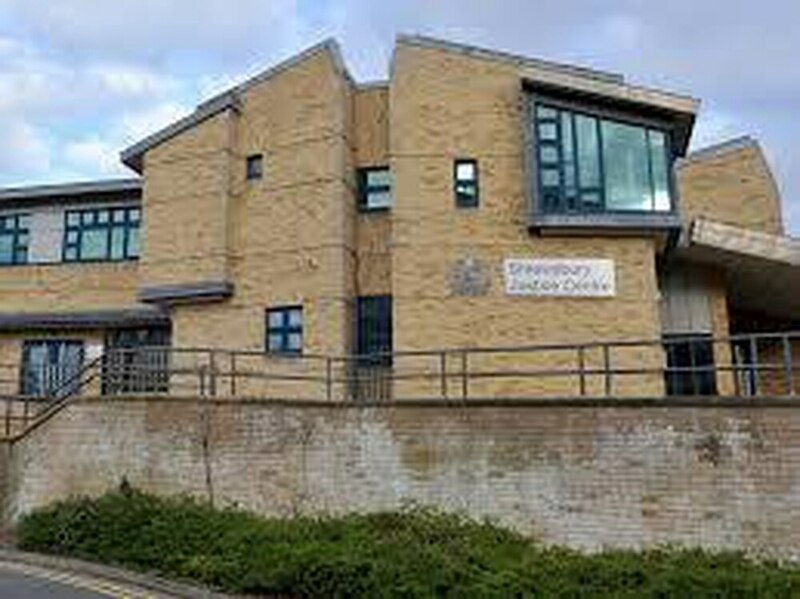 A judge has criticised lengthy delays in bringing cases to the crown court after defendants have admitted committing a crime. Midland Circuit judge Anthony Lowe said it was unacceptable for the criminal justice system to be leaving people hanging on for sometimes up to three years before they are sentenced. He spoke out earlier this week after dealing with a number cases at Shrewsbury Crown Court involving young people, where he said the outcome had been "hanging over their heads" for more than 12 months in some cases, before being finally concluded. Both the Ministry of Justice and the Crown Prosecution Service have so far declined to make any response to the judge's remarks. His comments came at a hearing earlier this week after it emerged that a 21-year-old defendant, Brandon Castle, who pleaded guilty to theft and fraud charges from the outset of his case in 2017 when he was aged 19, was only now being sentenced through no fault of his own. Judge Lowe said: "I am dealing with somebody who is young who has had to wait a long time between admission and the matter being dealt with. That sort of delay is playing into the hands of the defendants. All the prosecution is doing effectively is assisting the mitigation of the defendant. "It is unreasonable for anyone no matter what they have done to have to wait such a long time. Nobody should have to wait for over a year to find out their fate, particularly somebody who is young. "Their lives are put on hold. that is not the sign of a well run court system. "A year goes by and their case has not come to an end. That is unacceptable. This is something for those who have to make decisions to take on board. "Slow justice is poor justice. "Somebody needs to look and see why this is happening when cases should be done and dusted within weeks." During that hearing, prosecuting barrister Mr Jamie Scott, replied that he had no explanation for why the Castle case had been subject to such a long delay when the the defendant had immediately admitted his guilt. Judge Lowe also made a similar comment in open court following the trial of Wolverhampton drug dealer Juddah Thompson, 26, who was arrested and charged in 2017, conceding that he had "been waiting for a considerable period of time for this trial to take place", although the wait was exacerbated by his not guilty plea. "Nevertheless the criminal justice system should be able to get people to court quicker and not leave people with cases hanging over their heads for such a long time," Judge Lowe said. Judge Lowe was appointed to the circuit in January 2018 after serving as a Recorder for 13 years.